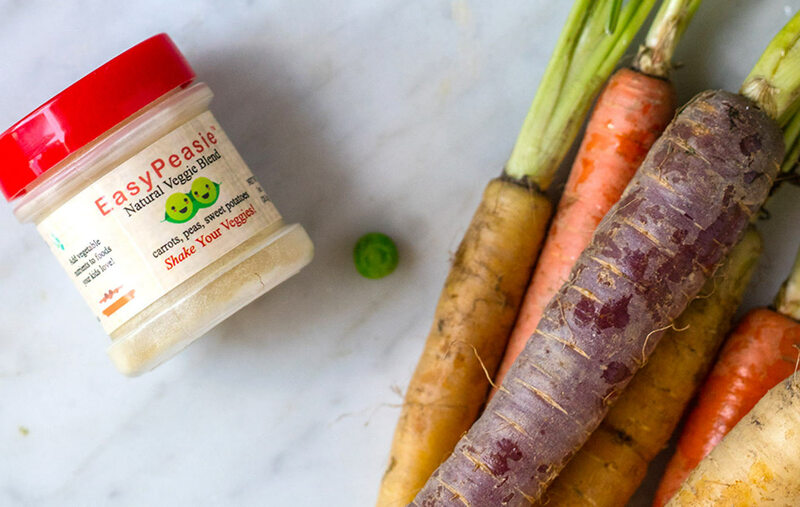 EasyPeasie is is a business owned by two sisters who put their heads together and came up with the idea to make vegetable powders for kids in order to give them vegetable exposures as early and as often as possible. They care about kids’ nutrition, and are in the business of providing families simple, natural, and convenient ways to get more vegetable nutrients into their kids’ diets. The Stroller Snuggie is the one and only attachable baby stroller pillow that can be attached to three different areas of a baby stroller and stay in place. You can attach it to the tray (for older kids), the back of the seat, or the side of the stroller. The pillow allows children to be comfortable in their stroller and even allows them to sleep! The Kokon Pod is a smart hanging environment designed to instantly relax your physiological system. The Kokon Pod teaches you to control your body’s natural stress response by regularly bringing you back to a desirable emotional state. Reduce elevated levels of stress, build emotional resilience and keep a mindful state over time. The Cat Ball® manufactures and sells unique pet beds made from original designs. Their two main products are The Cat Ball® bed and The Cat Canoe®. All of their products are made from high quality designer fabrics and comfy high-density foam. Their goal is to make fantastic beds and toys that your cat will love and will look great in your home. Aloo was created by a first-time mom and physician, Aarti. She wanted to feed her child breast milk as it was important to her and her husband. Unfortunately, it was difficult to determine how much her baby would drink during each feeding. After each feeding there was significant unconsumed liquid remaining in the bottle. But because of the baby’s back wash reentering the bottle, they were concerned about reusing the liquid and had to discard the remaining milk. So after searching for potential solutions Aarti decided to create a device on her own, that would prevent backwash from reentering the bottle and as a result keeping the remaining liquid unused. Allowing her to feel more comfortable reusing the liquid, and in the process, saving significant effort and money. Stay tuned: We will be announcing the winner Soon!